Since 1993, United Way has mobilized volunteers from workplaces, clubs and organizations for a single day each year to carry out fix-up projects for community agencies around Marion County. Day of Caring offers area businesses, individuals, organizations and civic clubs the opportunity to help local nonprofit human service agencies accomplish much-needed projects during one day of organized volunteerism. Past projects include facility improvements, neighborhood cleanups, construction of new playgrounds and rehabilitation of housing for the elderly. During the last Day of Caring, more than 700 volunteers completed 29 projects. Nationally, 300 United Ways mobilized more than 200,000 volunteers in Day of Caring events at nearly 10,000 agencies. This event not only gives volunteers a firsthand look at the real needs in our community, but it also demonstrates how United Way focuses resources to provide for important human care needs in our community by leveraging volunteers/donated materials. 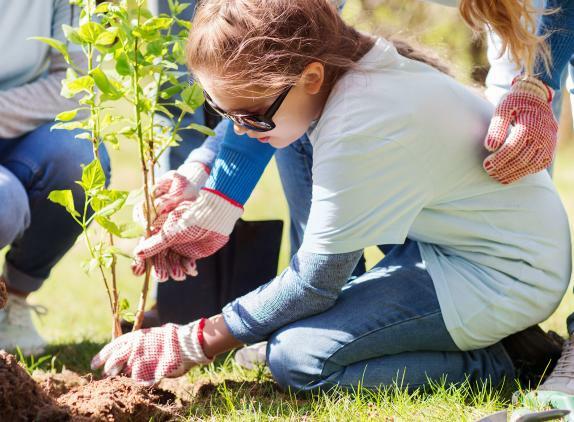 United Way's annual Day of Caring will take place February 23, 2019. For more information, contact United Way at 352-732-9696.